I watched Black Panther, or rather, tried to watch. I gave up after an hour. Too uninteresting to me. Plan on going through the whole series minus Patriot Games and Hunt for Red October. Don't have those. They were just setting them out. The lady said "not sure if they're supposed to go out today, there's no date on the box." Checked Amazon when I got home and the release date is set for Tuesday. Just finished Challenge For The Pacific by Robert Leckie. I enjoyed it a lot, makes me want to play Operation Watchtower. Have been reading and re-reading the Rules for Grognard simulation 'Death Ride Kursk', very good game IMHO. Hue by Mark Bowden, Thin Air by Richard Morgan, The Clown Service by Guy Adams and I’ve just finished rereading The Lies of Locke Lamora by Scott Lynch. 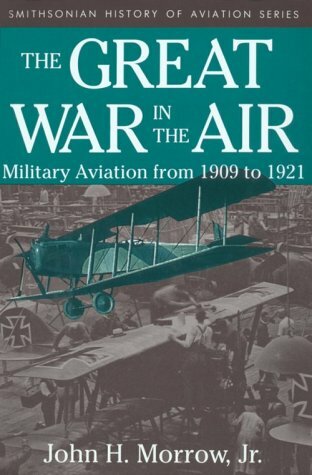 The Great War In The Air: Military Aviation from 1909 to 1921 by John H. Morrow, Jr. Still working on this series. So much minutia. 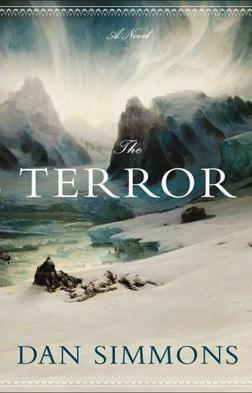 Just finished this short book. 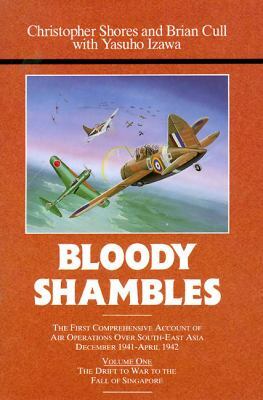 A German military historian wrote the book in German; this is an English translation. The book gives a high level discussion of the war in the east, not just 1941. Interestingly, the author points out some weaknesses of the Wehrmacht that contributed to losing the war. Currently reading "Rising Sun" by John Toland. I started in the middle and am now reading the section concerning the internal Japanese discussions with regard to surrender. The internal chaos was even worst than I thought. Makes for a good read on the Vietnam war. I suspect that it is a bit out of date (1971) with regard to subsequent historical research, but it does outline some of the internal Japanese politics of that time, even if a little whitewashed. I doubt that I can ever absorb the mindset, but at least RS outlines the steps taken/events that led to the eventual suicidal charge to war in '37. The impression I got is of the Japanese state digging it's own grave, trowel full by trowel full and eventually by the mechanical digger load. Every attempt to mitigate past deficiencies made the situation even more fraught, not helped by the stranglehold that tradition and culture held over state decision making. My favorite book of all time. I hadn't read it since college but my daughter chooses it from her HS reading list so I've started it too. 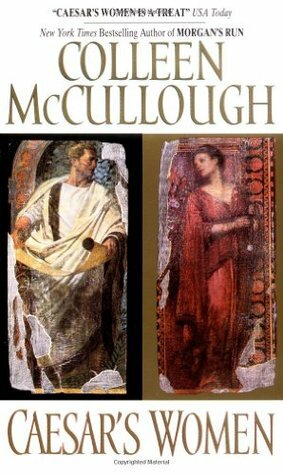 Re-reading McCullaugh's fascinating, massively detailed fictionalization of the end of the Roman Republic. The similarities with the US's current situation are interesting.